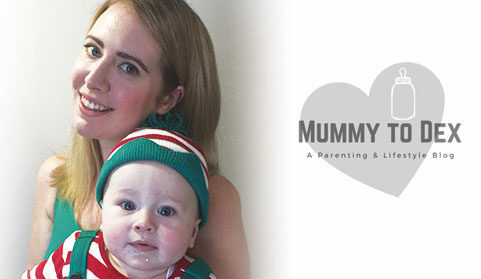 With baby-led weaning focusing on letting baby take charge of their own food experience, and with so many families feeling pressured to choose one method or another, we hear from three real mums who share their experience and weaning wisdom! 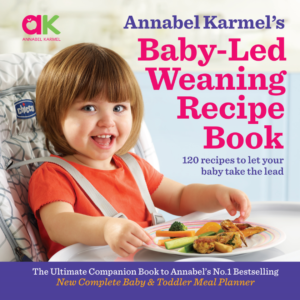 Annabel’s new Baby-Led Weaning Recipe Book gives you the tools and inspiration to incorporate baby-led weaning into your baby’s routine. 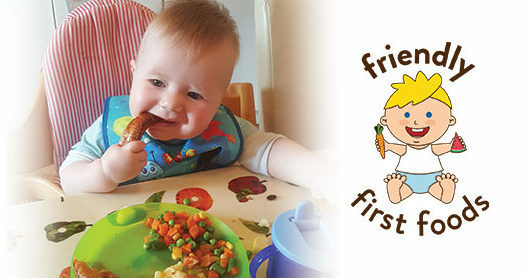 This book can be used on its own for exclusive baby-led weaning. 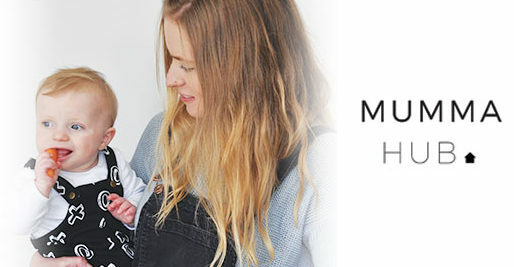 Or it can be used as a companion cookbook to Annabel’s original feeding guide, the New Complete Baby & Toddler Meal Planner, which is filled with her popular puree recipes.